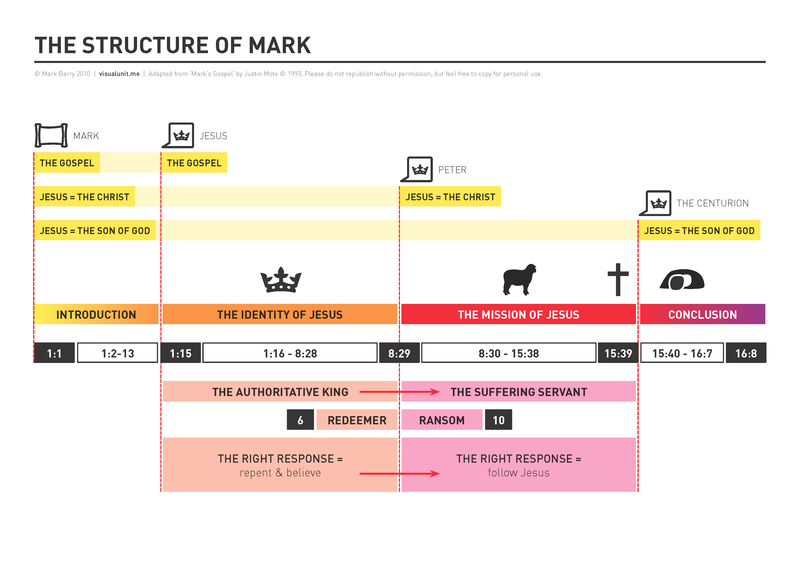 If you’re looking for a Bible Reading plan, Justin Taylor posted today his annual survey of options, “How to Read the Whole Bible in 2015.” If you’re looking for more of a pattern for ongoing reading rather than a plan to read the Bible in a year, here’s a simple plan by Drew Hunter (my baby brother) summarized in his recent Tweet: “No check-box, no guilt, 2015 Bible-reading plan: two Old Testament, two New Testament chapters per day. Finish a book, pick another.” It just might be for you. It is a glorious revelation, and it’s also a great mystery. If you’re a sermon junkie, click here for past DSC Christmas sermons going back to 2003. At the end of November we wrapped up our Equip Class on the Old Testament book of Joshua. Joshua is that book with the story of Jericho, a story famous in children’s books and flannelgraph. But not the whole story. Here’s how it ends: “Then they devoted all in the city to destruction, both men and women, young and old, oxen, sheep, and donkeys, with the edge of the sword” (Joshua 6:21). Joshua’s sword has a lot of blood on it. This presents a difficulty to sensitive and attentive readers. In a book filled with the gracious promises of God for his people and even careful instructions for justice for their life together (Joshua 20), what should we make of this apparent military overkill? Was God right to command this and was Israel right to carry it out? What shall we say to those who call the Bible a barbaric book, who use this as an example of how religion spoils everything? If the Bible is true and we’re reading it right, then, yes he was. But that doesn’t mean it’s easy for us to understand. We should not be surprised to bump up against hard questions in the Bible. We’re fallen and finite creatures. We don’t have the whole picture and if we did we’d have a sinners take on it. Gratefully, God’s Word is true at every point and we can trust it. And gratefully its story leads to a cross where the Lord dealt fully and finally with the injustice our own sin, and a resurrection where he conquered death for those who entrust themselves to him. In October we began our new Sunday Adult Education class, called, Equip. Click here for handouts from the class we just wrapped up, “Joshua: Seeking Rest in the Land,” and to plan ahead for what classes you might join us for in the months ahead. Starting this Sunday, Tim Ragsdale will teach a class, titled, “Guidance, Wisdom, and the Will of God.” Join us at 10:45 in the West Wing on Sundays from here through January for this helpful class. Pick up Kevin’s book at the Book Nook or on Amazon.